01. 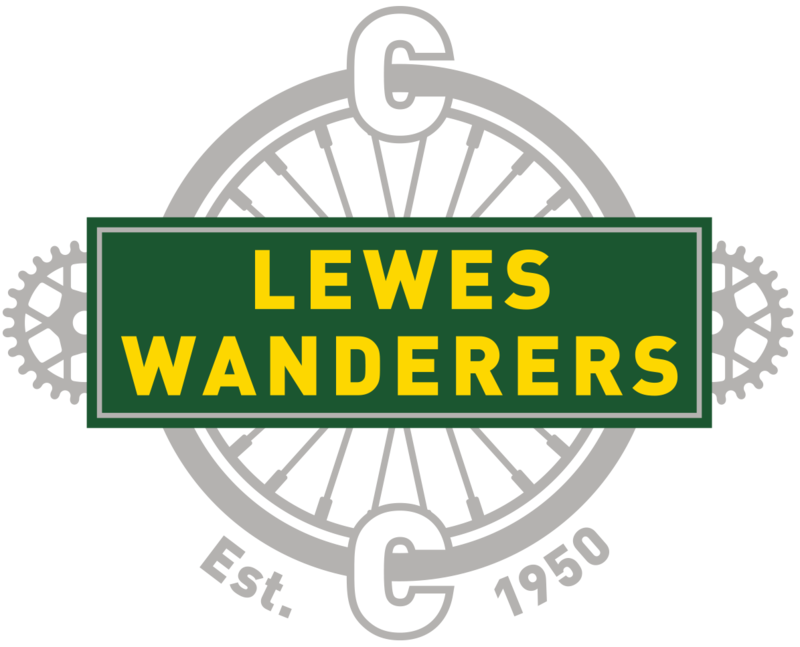 The club shall be called the LEWES WANDERERS CYCLING CLUB and in all the following rules the words “club” and “committee” shall apply to it. 02. The club colours and racing jersey design shall be determined by the committee but there shall be a minimum of 5 years between changes. 03. The club shall be affiliated to the governing bodies of the sport, as decided by the committee. The committee may appoint members to attend the meetings of such bodies. 04. (a) The club’s Annual General Meeting shall be held on the first or second available Tuesday in January. Notice of the meeting shall be given by email and on the club website at least 28 days before the meeting. Such notices shall include a closing date by which motions for inclusion on the agenda shall be submitted in writing to the secretary. The club shall post the agenda on the club website and email copies to all members at least 14 days in advance of the meeting. 4. (c) A President of the club shall be elected at the Annual General Meeting only after being nominated by the committee and shall serve as such for a period of up to five years. The President shall be an honorary member of the committee but shall have no vote at its meetings. 4. (d) The Committee may at its discretion propose the appointment of Honorary Vice-Presidents. This position is intended to recognise the knowledge and contribution of very longstanding members of the club and will be awarded for life. Ongoing membership will be free. Honorary Vice-Presidents shall take no part in meetings of the committee unless they have been elected to it. 4. (e) The Committee may at its discretion propose the award of Honorary Life Member to a club member who has achieved an outstanding result in cycling at national or international level. Ongoing membership will be free. 05. Changes to the club rules shall be made only at the Annual General Meeting, or in a Special General Meeting which has been requested in writing by at least ten members of the club. The secretary shall circulate copies of the agenda of such a Special General Meeting to all the members at least 14 days before it is held. Rule changes or additions shall require for approval a two-thirds majority of members present and entitled to vote at such meetings. 06. Second-claim members shall not be entitled to vote at any Annual, Special or committee meeting of the club. 07. Any member of the committee who is absent from its meetings on three consecutive occasions without a reason satisfactory to the committee shall cease committee membership. 08. The annual subscription of the club shall be decided at the Annual General Meeting and shall then be due. The subscriptions paid by new members on or after August 1st shall be 50% of the annual renewal fee. Subscriptions paid by new members on or after November 1st in any year shall cover membership until the end of the following calendar year. 09. Candidates for club membership and existing members renewing their membership shall complete an on-line membership form and pay the appropriate annual subscription. 09. (a) A condition of membership of the club is the possession of third party insurance cover. 10. No person shall ride competitively in the club’s name or colours unless the current annual subscription has been paid. 11. Any member wishing to resign from the club shall give notice in writing to the secretary. 12. The secretary shall record the minutes of the club’s proceedings and these minutes shall be open to inspection by any members upon giving seven days’ notice to the secretary. 13. The accounts of the club shall be made up to October 31st in each year and shall be audited. 14. Any member breaking a rule of the club or acting in such a way as to bring the club into disrepute may be expelled or otherwise penalised at the committee’s discretion. 15. Members riding in all competitive events must be conversant with and abide by the regulations of the relevant governing body. 16. The club time trial program shall be arranged by the time trial secretary and approved by the committee. 17. Second-claim members shall not be entitled to any awards. 18. The wearing of a Hard Shell Helmet which conforms to CE standard EN 1078 is compulsory for all Club Time Trials with the exception of the club evening hill climb, where helmet use is advised by the club but optional. 19. Entry fees shall be decided by the committee and must be paid before the start of each relevant event. 20. Entry to all club time trials shall be on-the-line. 21. Awards shall be for the first fastest, first handicap and first on veteran’s standard in events where there are eight entries or fewer. In each of these categories there shall be one additional award when entries are more than eight but fewer than 20 and two additional awards when entries are more than 20. The fastest female rider, in any event or event series, irrespective of the number of entries, will receive a club medal. This rule also applies in the case of Junior entries..
22. The evening ten-mile series shall consist of a maximum of twelve events. Awards shall be decided on the aggregate of each rider’s six fastest times except that fewer rides may count if the full twelve events are not held. 23. The club record shall be recognised only when set by a first-claim member in an open, semi-open, association or LWCC club event. Private time trials in other club’s events do not qualify for club records. 24. Place to place records shall be set in accordance with the rules and regulations of the Road Records Association. 25. (a) The senior best all rounder competition shall be decided on the average speed over 50 and 100 miles and 12 hours. The short distance best all rounder competition shall be decided on average speed over 10, 25 and 50 miles. 26. 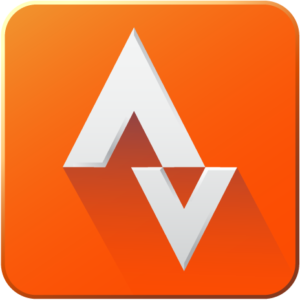 (b) The veterans best all rounder competition shall be won by the rider gaining the best “plus” on VTTA age standards over 25, 50 and 100 miles. 27. (c) The junior best all rounder competition shall be decided on average speed over two x 10 miles and two x 25 miles. 28. (d) The ladies’ best all rounder competition shall be decided on average speed over 10, 25 and 50 miles. 29. All qualifying rides in the best all rounder competitions shall be in open, semi-open, association or club events ridden between March 1st and October 31st inclusive. They shall be on courses based on Sussex roads except that any 12-hour event shall qualify. Times in private time trials shall not count, except for those recorded in the club’s evening 10 series. 30. Any time recorded in an event in which there is a dispute over time or distance shall not count for the best all rounder competition, unless the committee decides otherwise. 31. Conditions for the award of all other trophies shall be decided on by the committee. 32. The committee shall have power to deal with anything concerning the welfare of the club to which the foregoing rules do not apply.